Schools have annual occasions & events in which Photography Services are required. A large number of photography companies offer these services, but if you would like to hire a reputable one, you have to conduct your own research to make it value for money. 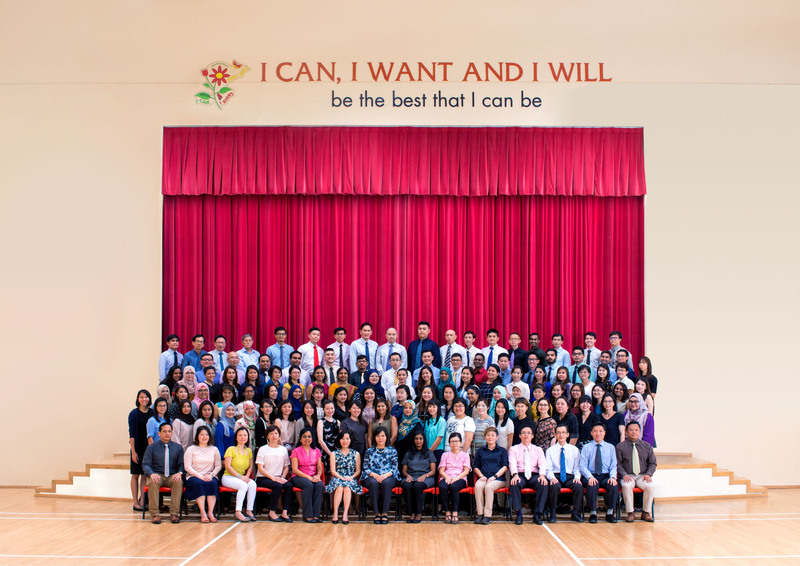 At The Digital Moments, we are a Professional School Photography and Videography Service Provider in singapore, serving clients from local and International Schools. We photograph children, seniors, and adults from pre-schools, primary schools, secondary schools, junior colleges/polytechnics/art institutions and universities. This means that you can hire us to capture all the best memories, from the first moments of formal education to graduation ceremonies. Here is a list of school photography services that we offer. We are honest, time-conscious and will never keep you waiting. We use a time-tested process that fits your schedule, ensuring that the Photo Session has minimum disruptions to your normal school day. We also cater to you even when our job is completed (After Service); ie, your school requires a large print and we do it. School photos capture special and irreplaceable memories, and that’s why we work hard to provide our customers with sharp, clear and beautiful photos that surpass their expectations. We maximise the latest technology of whats our cameras & studio equipment can do today. Whether you want to post the images on your school’s facebook page/ official website/blog/ any other social site, or you need them to look great in print, we will hear from you and then tailor the picture with your interests in mind. We are not only highly experienced & passionate about photography, but also enjoy capturing the big smiles of the little ones. Whether you want them to capture an individual portrait or a group photograph of the entire class, you’ll love how they treat the kids when they are being organized or photographed. We guarantee that your students/ kids will always be safe with The Digital Moments. Give us a call today at +65 9456 3304, or fill up the form above. At The Digital Moments, you’ll have the kind of photographs you are looking for. Check out our event photography too by clicking here.